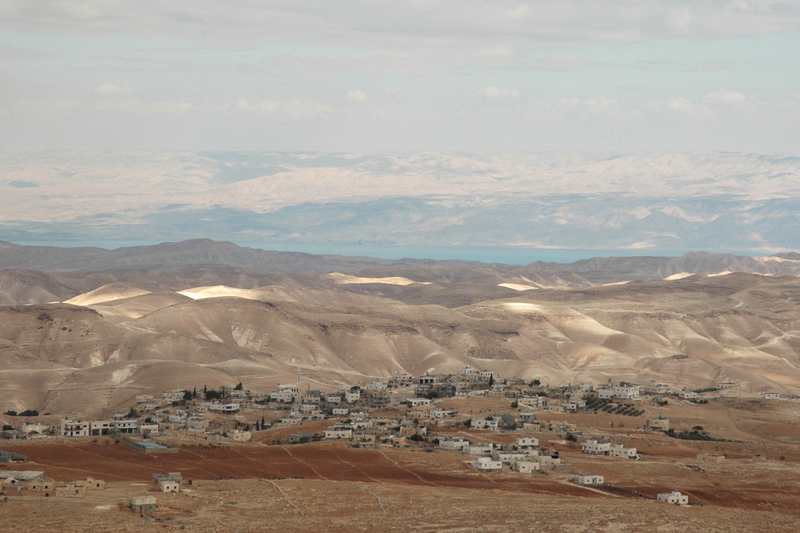 I imagine that when Herod chose the site, he would have WANTED to see out as far as he could . . . Scenery and Security.